The U-bicycle decentralized version is dedicated to solving the pain points of people's last mile travel through smart devices. U-bicycle is opening up the capillary of urban traffic, and becoming the leader of global smart travel modes. Currently, it operates in multiple cities in North America, linking people and urban life circles to explore the excellent city life. UWallet is UChain's decentralized wallet. With UWallet, you can easily send and receive assets, view transaction data, and learn about industry information. UWallet strictly protects user data and asset security, and constantly upgrades iterations. 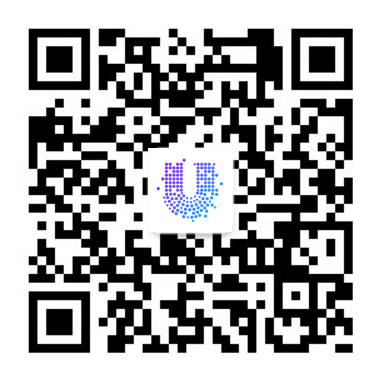 UWallet will become the ecological portal of the UChain sharing chain in the future. HAWK is a shared blockchain scooter that will be launched in North America, Japan, South Korea, etc. HAWK is characterized by a decentralized model where service providers in various cities can quickly access the sharing network and to provide local users with efficient and high quality. With a more amazing sharing travel experience. HAWK's Black Hawk Knight is also a mine tool, and mining will become a trend.